Bentley came to see me last week for his very first photo shoot. He was such a sweet little man. 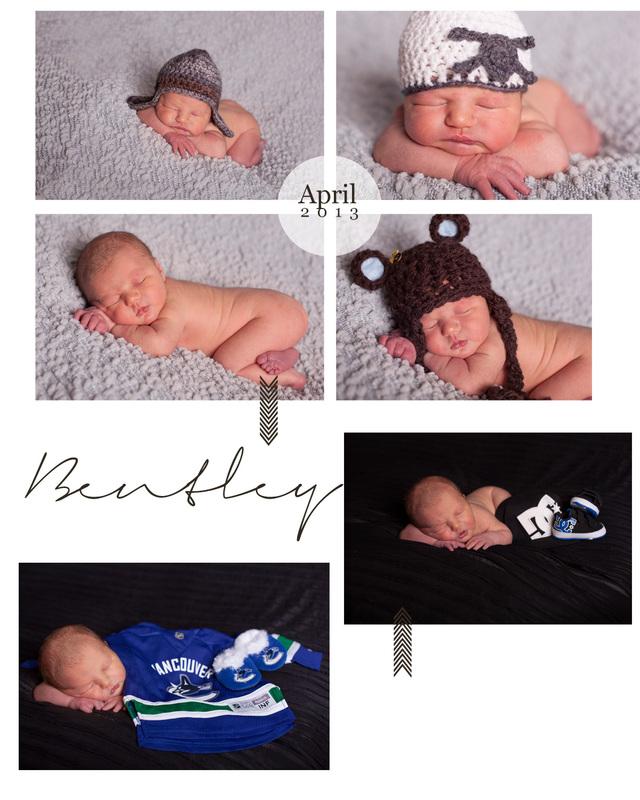 Bentley’s photo session was the very first time I had attempted a newborn session in the evening. It actually went surprisingly well and I will not be afraid to try it again in the future. Hope you enjoy his adorable pictures! This entry was posted in Newborn and tagged baby, Baby photos, Child, Children, Family Photos, family portraits, maternity, Newborn, Newborn Photography, Photographer, Photography, Red Deer, red deer baby photographer, Red Deer Child Photographer, Red Deer Family Photographer, Red Deer Family Portraits, Red Deer maternity Photographer, Triple Ten Photography. Bookmark the permalink.